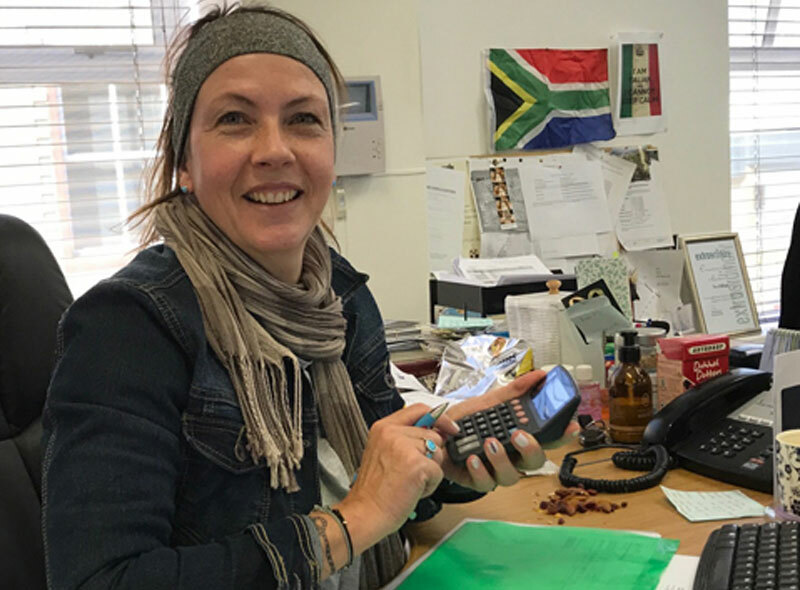 Inge – Born in Johannesburg, of Dutch origin and speaks English, Afrikaans, Dutch and German, has travelled South Africa extensively and visited the highlights of Namibia, Botswana, Zimbabwe, Zambia and Mozambique. She started in the Tourism Industry in May 1989 (28 years) and has been with Tour d’Afrique since 1996 (21 years), as Partner/Director since 1999, having taken over the office completely from the original Directors. Moved to Cape Town in 1996 after having lived in Johannesburg and worked for four top Tour Operators. Held positions as an Incoming Tours Consultant dealing with both individual and group markets (mostly from Europe). Was personally involved with logistics of the Miss World contest held in South in 1994, private air charters for Whitney Houston and personally escorted the Spanish Royal family, Her Royal Highness Princess Basma Bint-Halal, as well as other celebrities Priscilla Presley, Naomi Campbell and Bronson Pincher. She was present at the inauguration of Nelson Mandela in 1994 in restricted areas having had to co-ordinate the transport on the day. This involved 29 coaches and 250 cars. 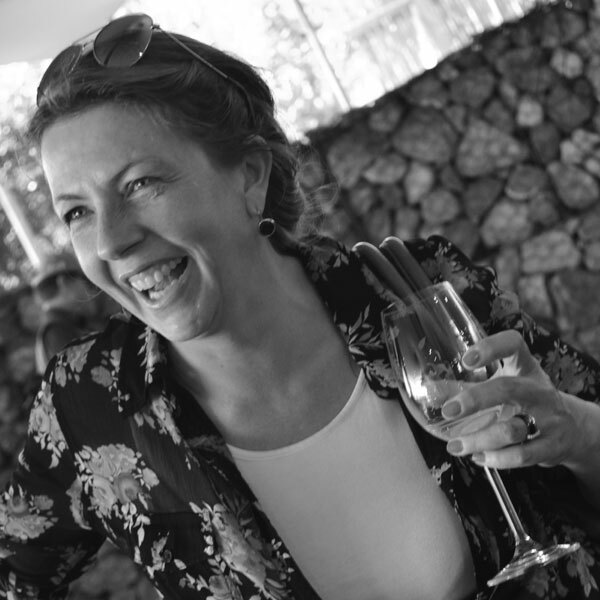 Besides running an office and dealing with staff, Operations are her strength, whether a self-drive tailor-made programme, a group tour series or incentive group of several hundred people. Product knowledge is of the utmost importance and also her passion and love of Africa. My most memorable travel moments have always included walking in the bush; Jock of the Bushveld walk on foot through the Kruger National Park, 3 days from Berg-end-dal, with ranger and tracker, sleeping in an un-fenced tree-house with my sister. Bush walk through the Manyeleti with my best friend, and walking straight into a herd of buffalo, who stood up out of the long grass, had to back track, straight into 3 elephant, had to hide in a donga till they passed. That kind of adrenalin!